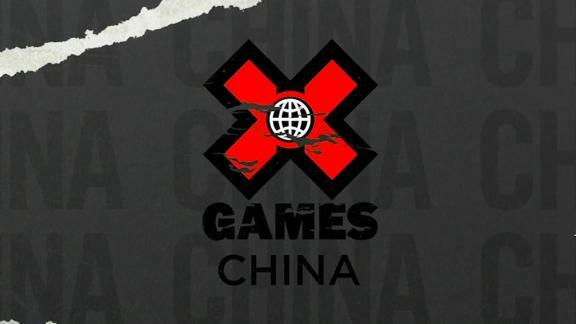 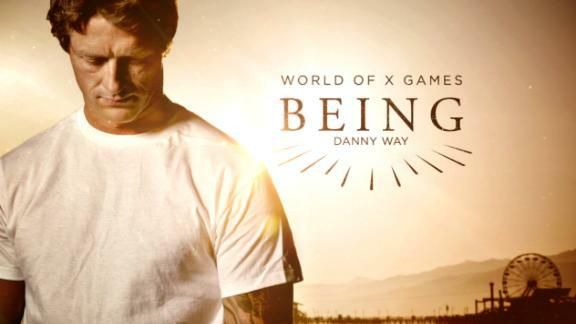 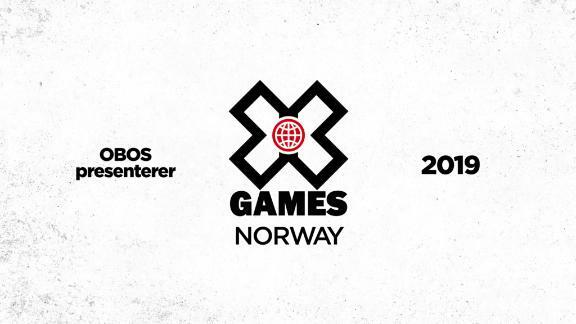 X Games Norway is returning to Oslo, after a year spent up the road at the Hafjell ski resort. 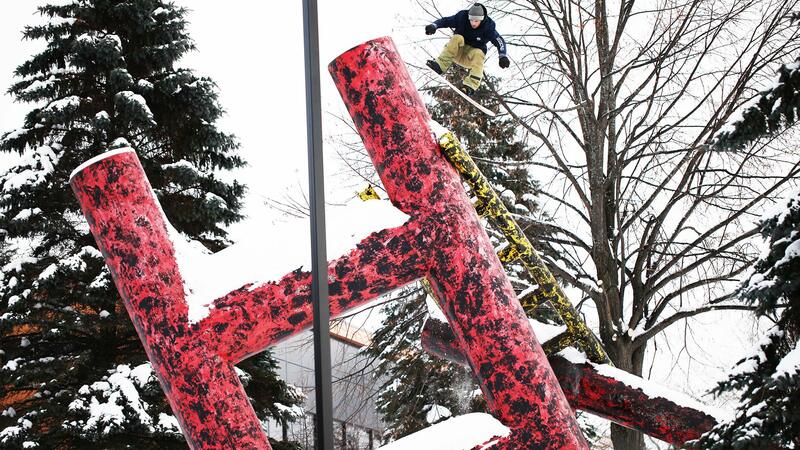 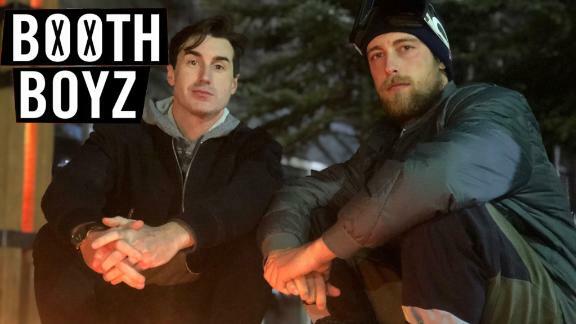 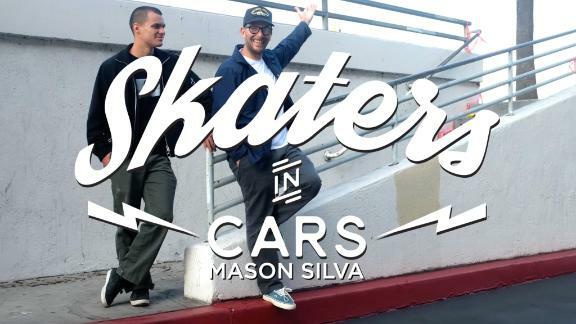 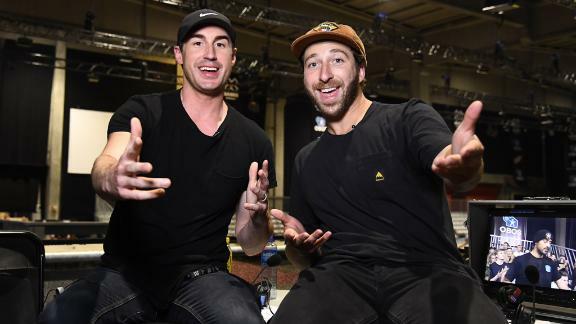 The 2018 event will feature a weekend of Men's and Women's Ski and Snowboard Big Air and Street Skateboarding competitions, plus a dizzying array of music acts. 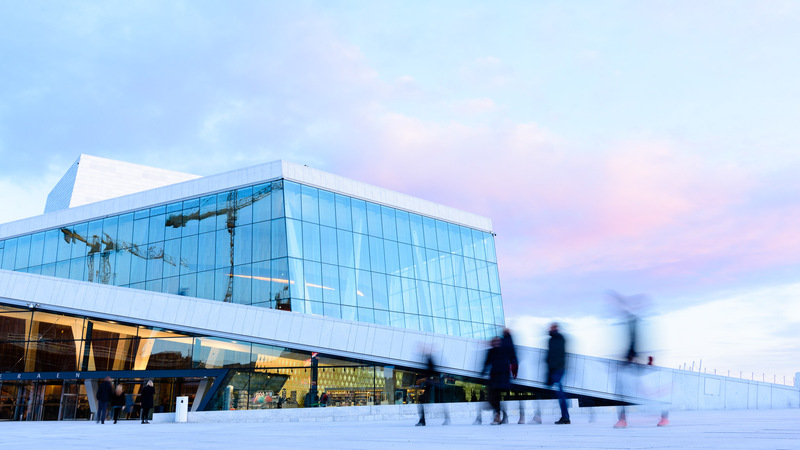 The picturesque Scandinavian city of Oslo, the capital of Norway, will provide the backdrop for three days of competition and music. 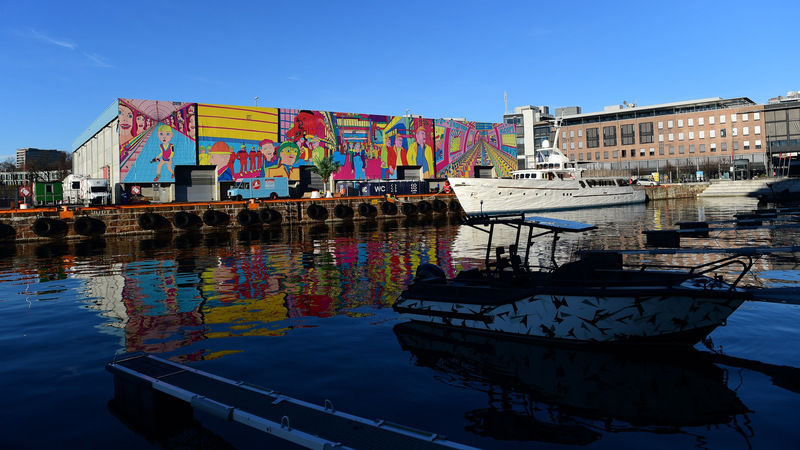 Norway's Constitution Day, a public holiday observing Norway's first attempt to become an independent kingdom, separate from Sweden, in 1814, will unofficially kick off the event. 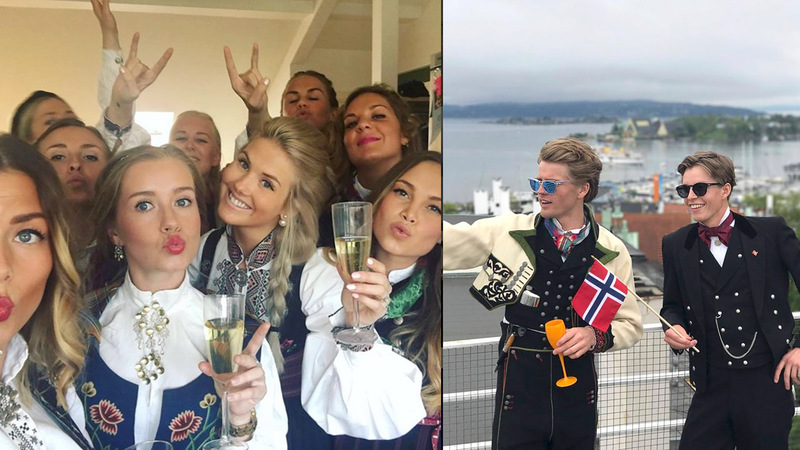 While many athletes attend practice, local athletes will be stepping away, often in traditional dress, to celebrate. 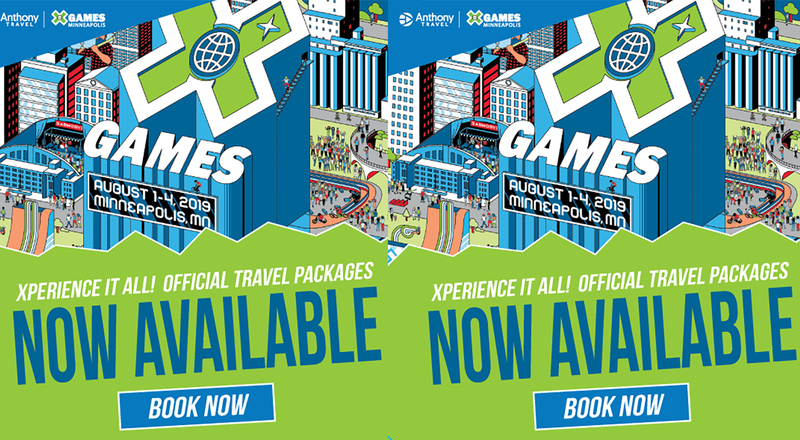 Skur 13, a skatepark built for the city to showcase the skate events of the first X Games Oslo 2016, will once again host the X Games Norway Skateboard Street competitions. 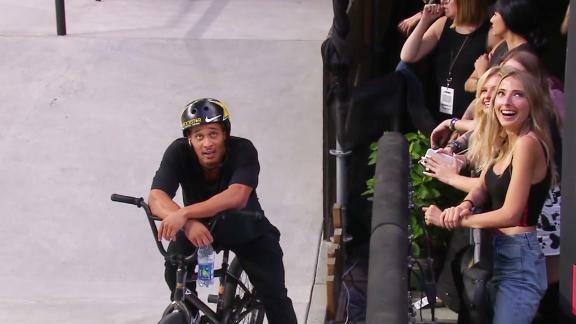 X Games Minneapolis 2017 Skateboard Street gold medalist, Kelvin Hoefler, will be holding it down at Skur 13, along with a host of other international veteran and local talents. 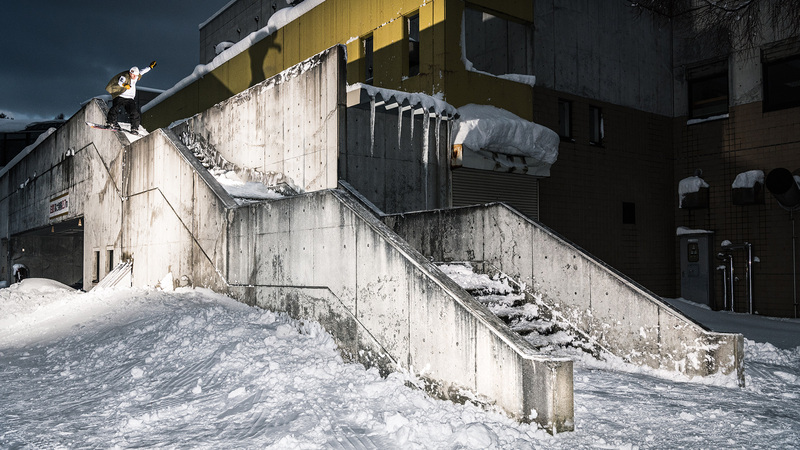 Pamela Rosa, the X Games Oslo 2016 Women's Skateboard Street gold medalist, will return to Scandinavian soil to defend the medal she won there. 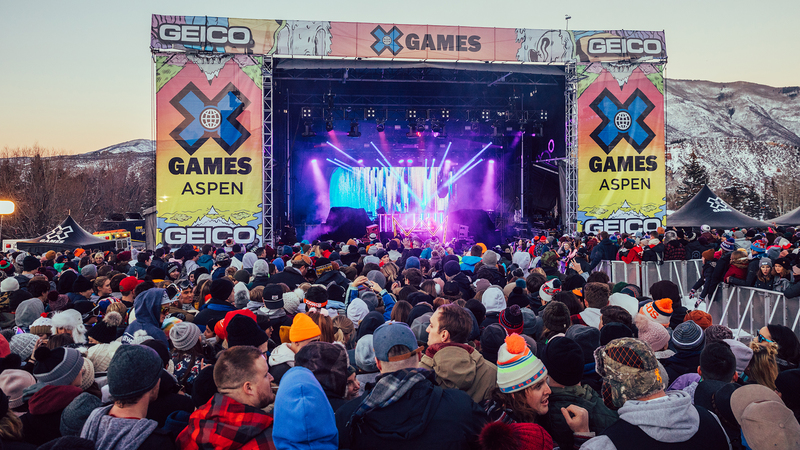 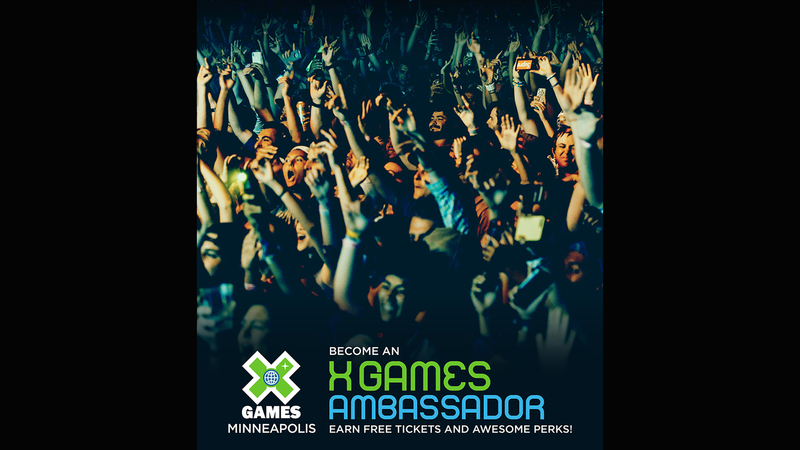 Norwegian electronic duo Lemaitre, comprised of Ketil Jansen and Ulrik Denizuo Lund, is one of a plethora of music acts hitting the stage during the X Games Norway event weekend. 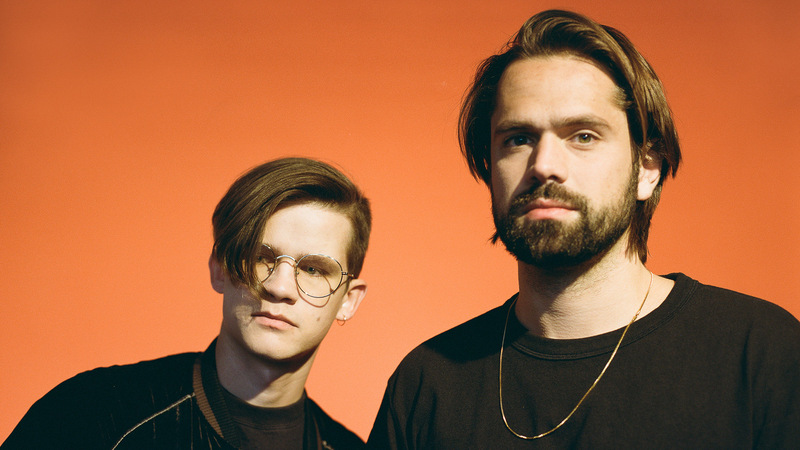 Known for their incendiary live sets, often with a full band and occasionally a full horn section, Lemaitre will light up the music venue. 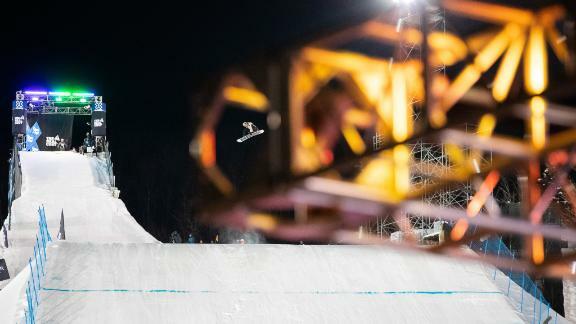 Marcus Kleveland is among the Norwegian snowboard contingent competing in Snowboard Big Air and is considered a favorite to medal, amongst an all-star cast of competitors. 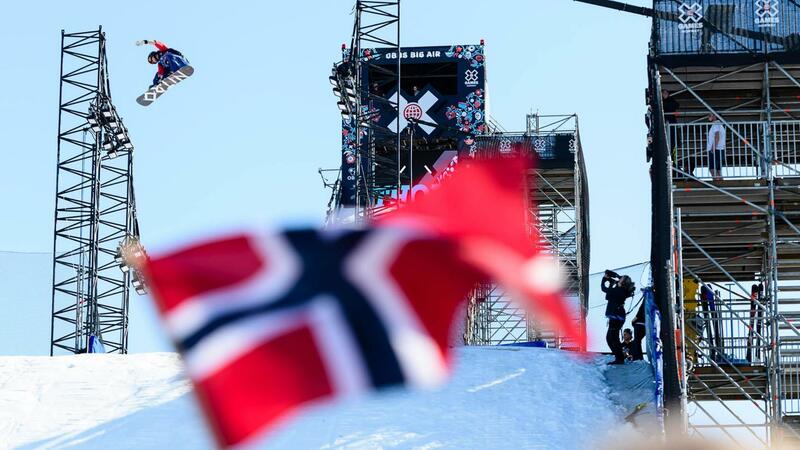 Hometown favorite Silje Norendal will be rallying the Oslo crowd, looking to defend her 2017 X Games Norway Women's Snowboard Big Air gold. 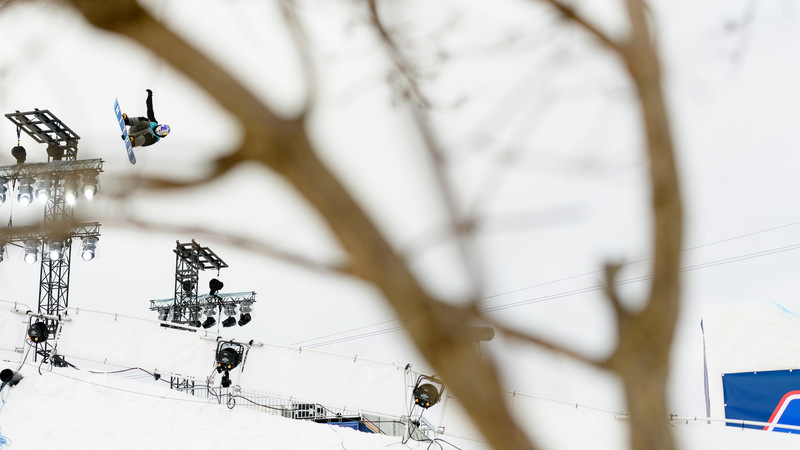 Norwegian Johanne Killi took silver in Women's Big Air at X Games Aspen 2018. 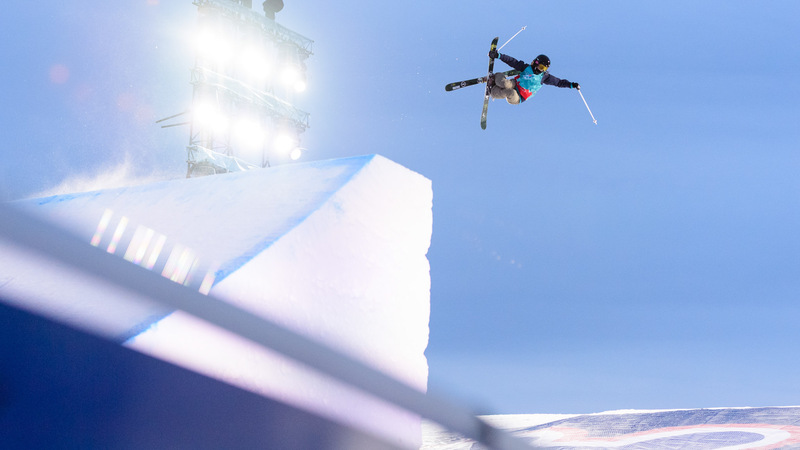 She now has five medals in eight competition starts, including Slopestyle gold from Norway 2017. 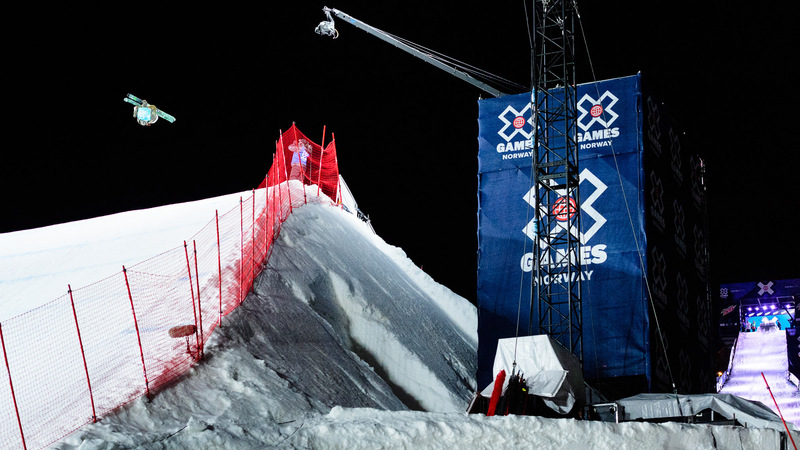 The always entertaining Swede, Henrik Harlaut, will be looking to defend his X Games Norway 2017 Big Air gold against a heavy crew of hitters. 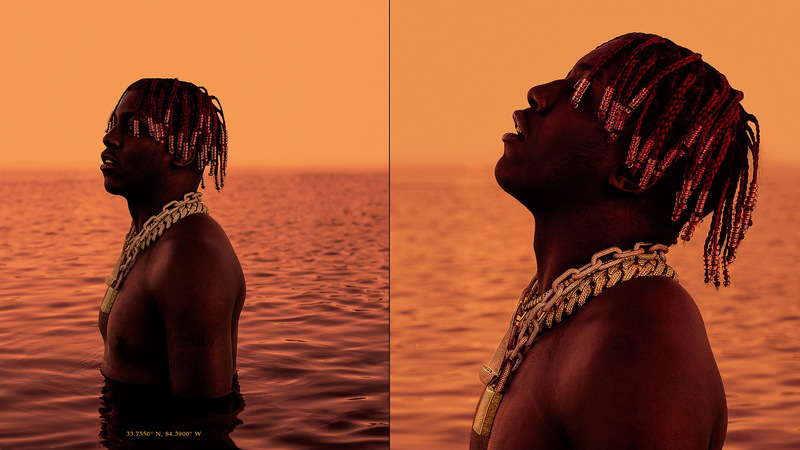 Lil Yachty, aka Lil Boat, aka King of the Teens, is an Atlanta native, a Grammy-nominated singer, rapper, producer, creative designer, branding genius and fashion icon. 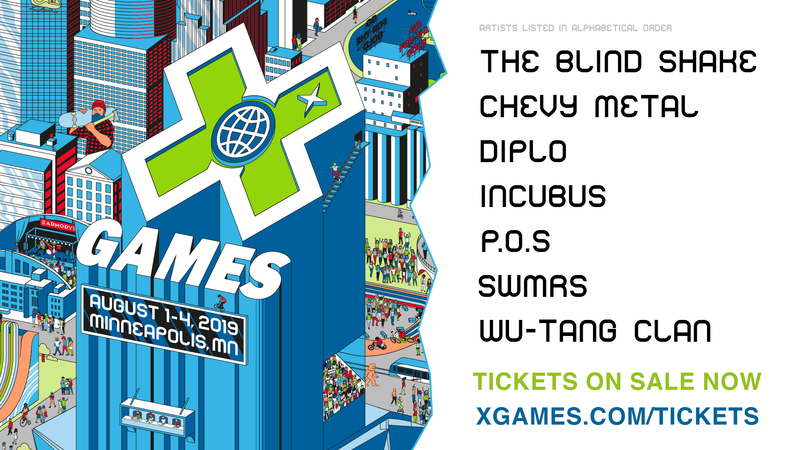 He will headline the weekend's music acts. 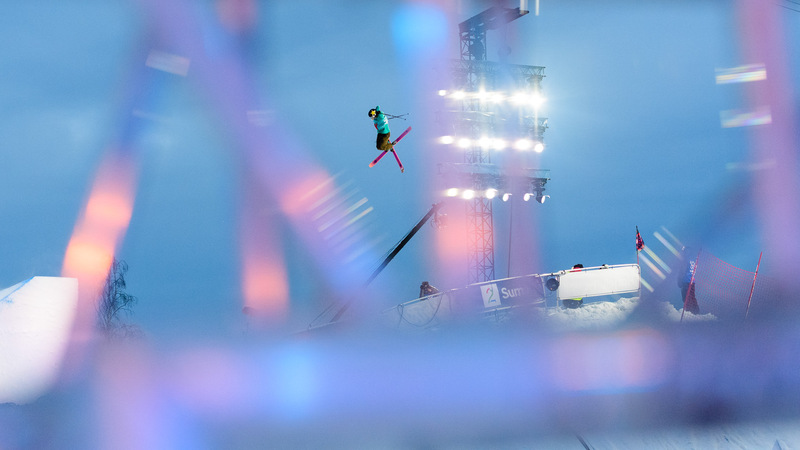 Mathilde Grimaud became a focal point of the X Games Norway 2017 highlight reel with her Women's Ski Big Air gold-medal win. 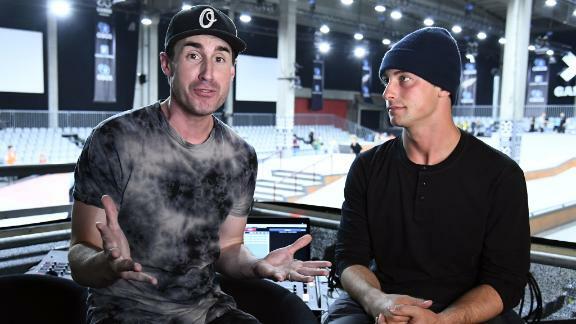 With another full season under the athletes' belts, what progressive trickery will we see this year?